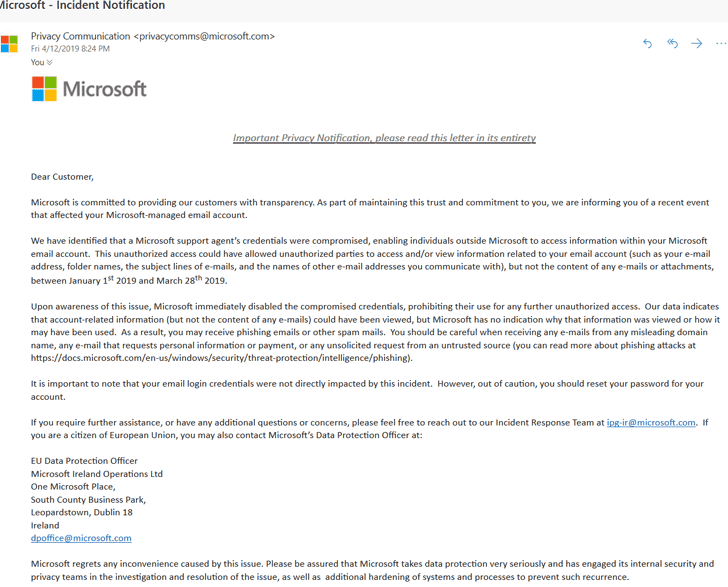 Hey Buddy!, I found this information for you: "Hackers Compromise Microsoft Support Agent to Access Outlook Email Accounts". 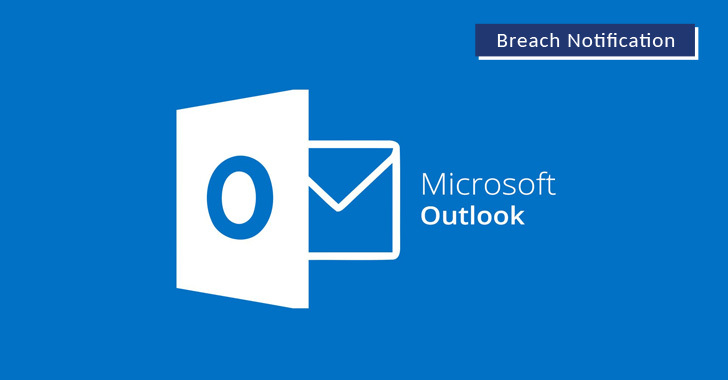 Here is the website link: https://hacknews.co/data-breaches/20190413/hackers-compromise-microsoft-support-agent-to-access-outlook-email-accounts.html. Thank you.